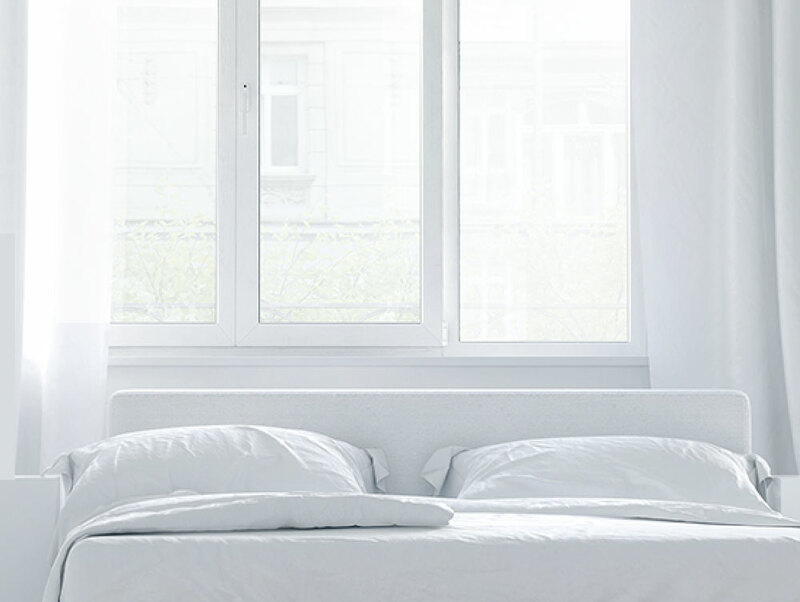 Do you worry about bad outdoor air quality and keep the windows closed? Do you worry about dust getting in your house when the windows are open? Tired of mopping the floor? Closing the windows for a long period of time will result in insufficient indoor oxygen level, making people feel dizzy and uncomfortable. Translucent, breathable and invisible Good for someone who needs fresh air and cares about privacy like you. :d:dc it is waterproof, so you can leave the windows open and need not to worry about the raindrops splashing into the house. 3.Cut the Smog Stopper based on the window frame, and paste it onto the widow frame. 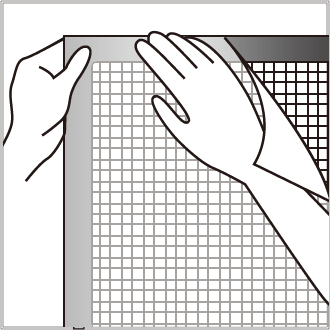 4.Pressing the bonding area and make sure it is pasted tightly. Please make sure the window screen and frame are cleaned before head.  :dc Smog Stopper can be pasted on outer or inner side of the window frame. 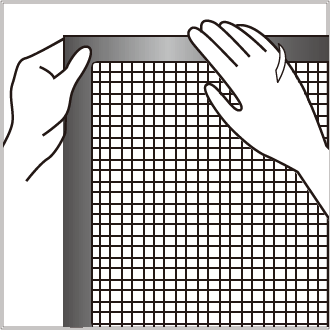 The tape is pressure-sensitive, so please press the bonding area several times to ensure its adhension. 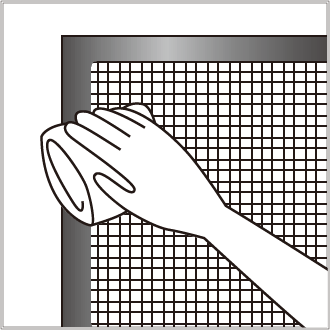 Please close the window when it is windy to provent the :dc Smog Stopper from breaking or the window screen from falling. Some air may flow through the window track. 1. How long is the life span of :dc Smog Stopper? The lifespan of :dc Smog Stopper may vary depending on the conditions of adhesion and use. 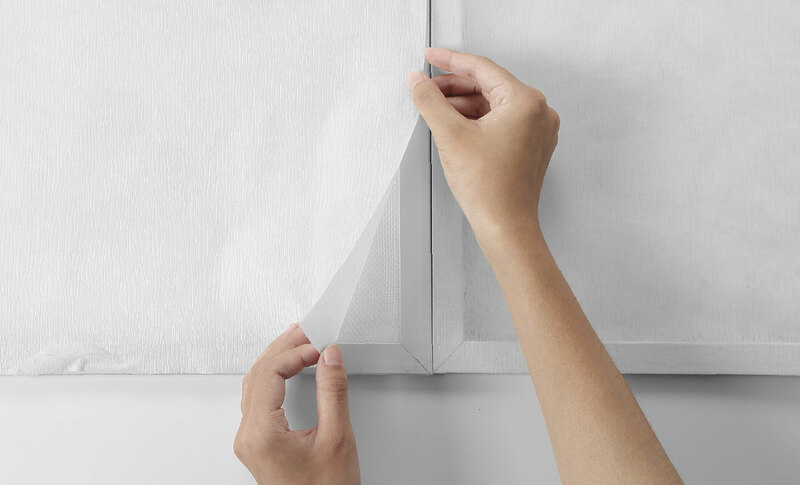 It is around 4 to 5 months if :dc Smog Stopper is used under direct sunlight, causing the outer fabric to become embrittled, otherwise the lifespan may be more than 6 months. 2. Is it difficult to install :dc Smog Stopper by myself? 3. Can I wash :dc Smog Stopper? How? :dc Smog Stopper is washable in water by hand. 4. Is the pressure-sensitive tape reusable? And how to remove adhesive residue? The pressure-sensitive tape is not reusable, and adhesive residue may be removed by alkaline detergent. 5. Can I still feel the wind blow after :dc Smog Stopper is installed? 6. Can I install :dc Smog Stopper on all of my window screens?ed? 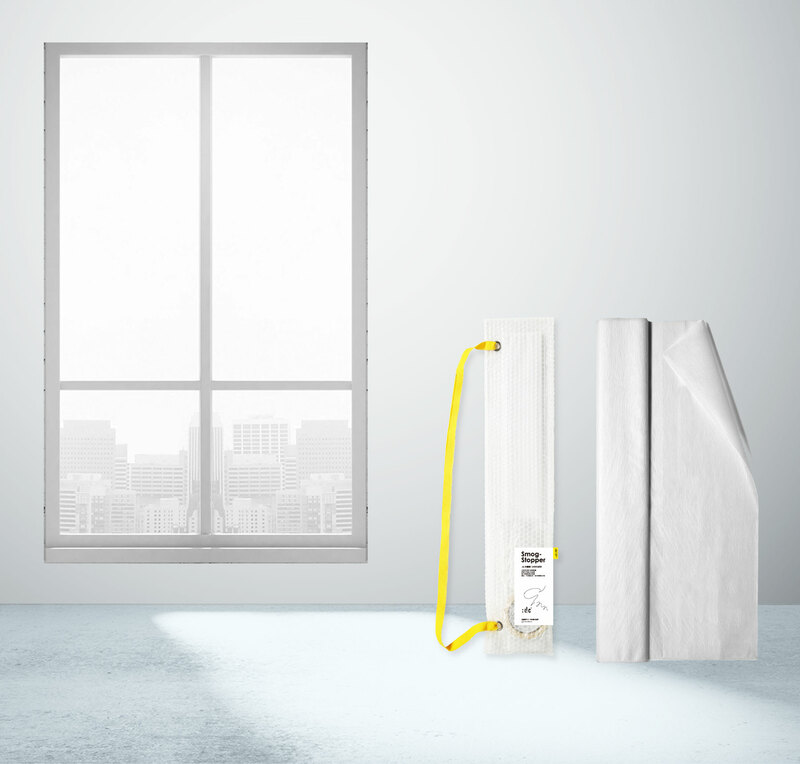 It is not necessary to install :dc Smog Stopper on all your window screens. 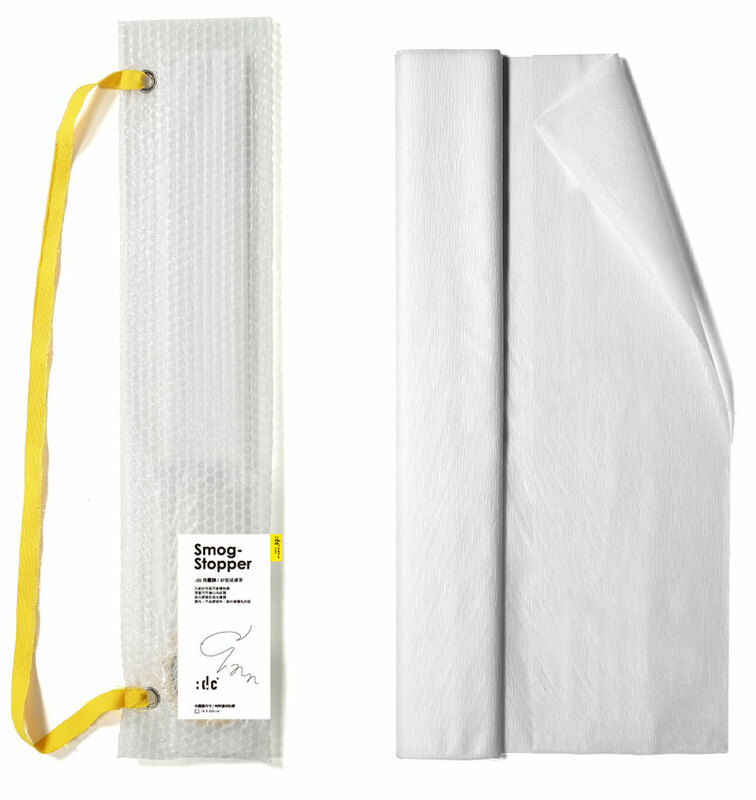 We recommend you to install :dc Smog Stopper on 1 to 2 medium-sized window screens. When the air quality is not good, please close all windows while leave the windows with :dc Smog Stopper open for ventilation. 7. What are the uses of the remaining :dc Smog Stopper? The remaining :dc Smog Stopper may be used for the next time, or you use it for DIY pillowcases.